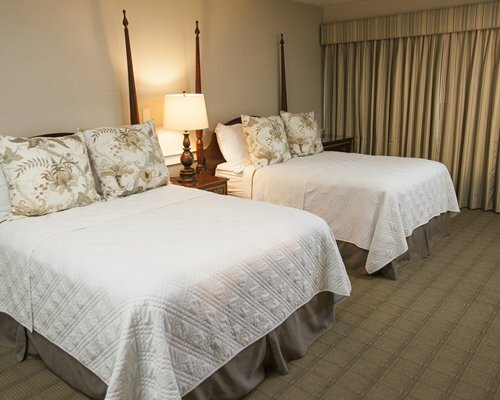 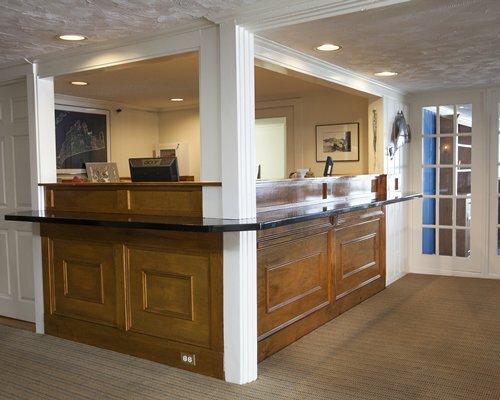 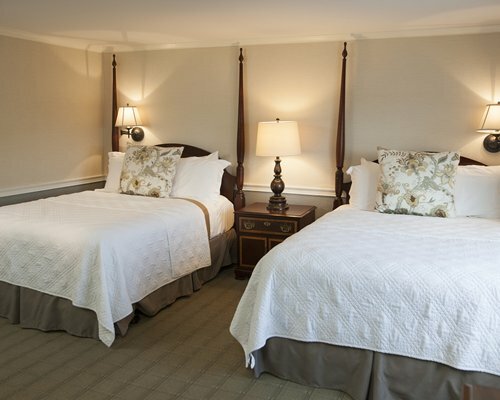 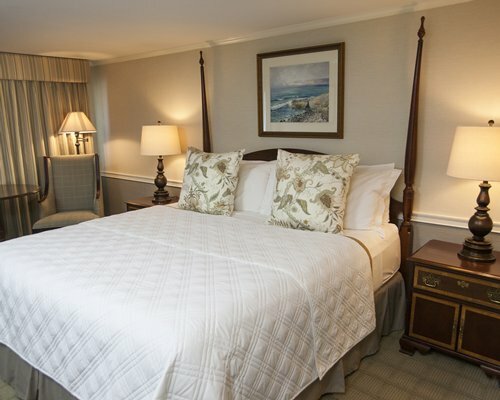 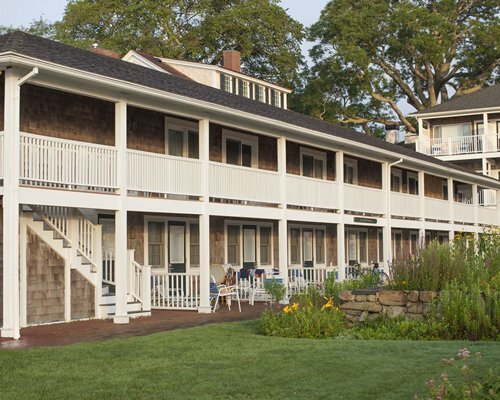 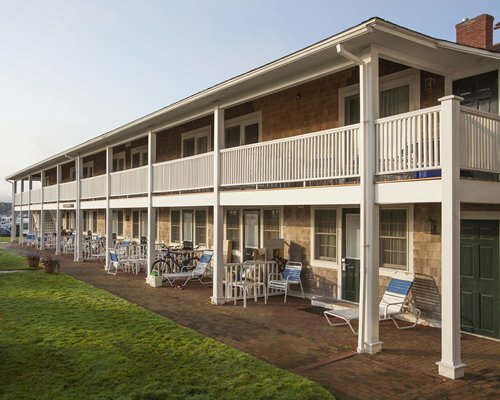 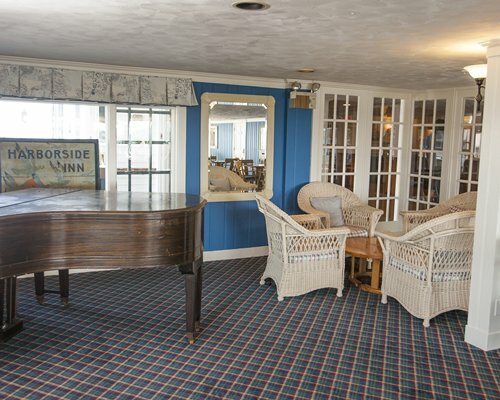 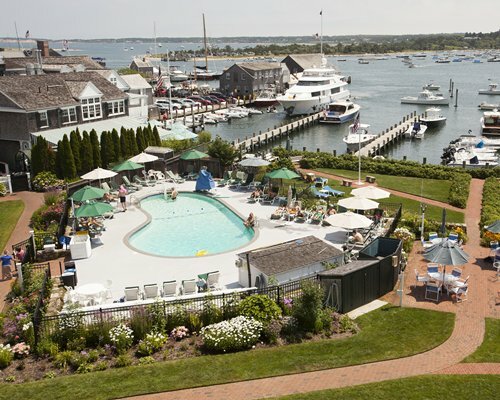 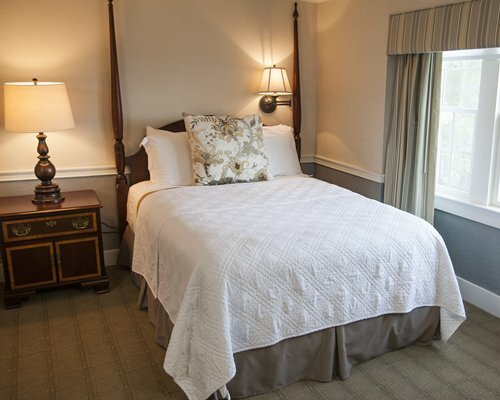 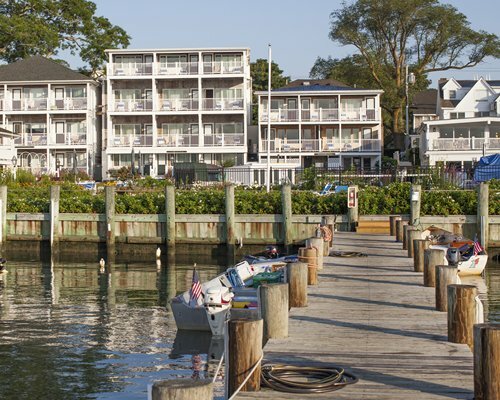 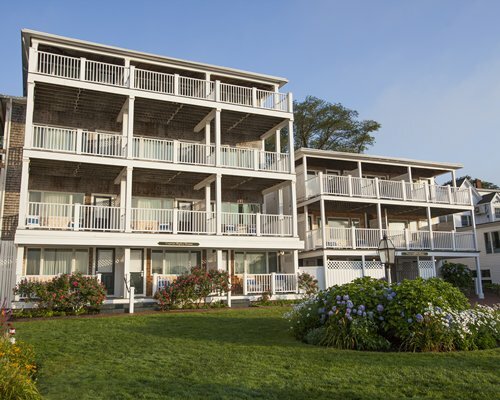 The Harborside Inn is located on the harbor in Edgartown, on Martha's Vineyard. 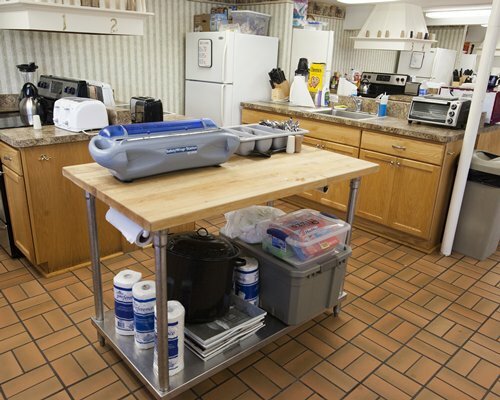 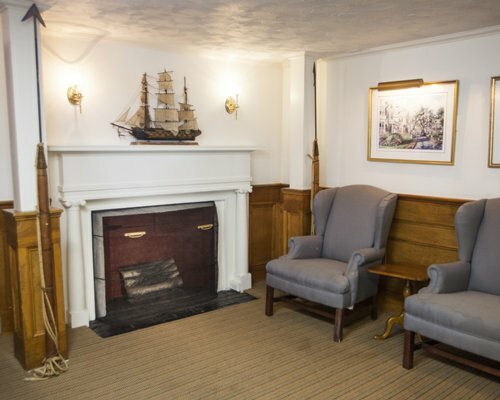 Harborside Inn is a non-smoking facility. 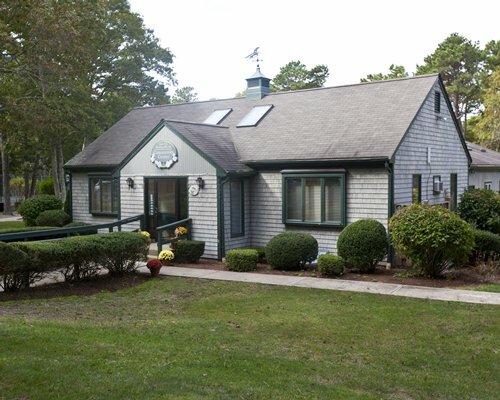 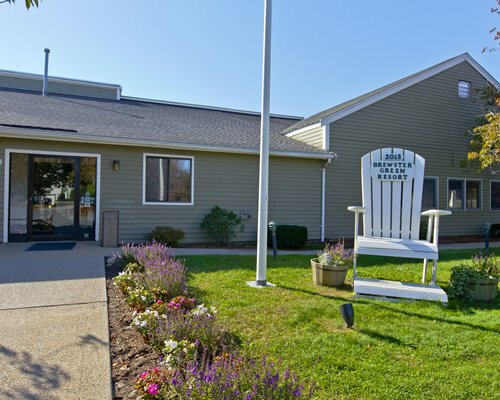 The Martha's Vineyard airport is 4.5 miles from the resort. 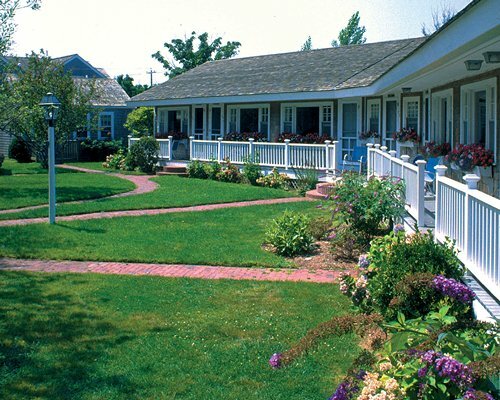 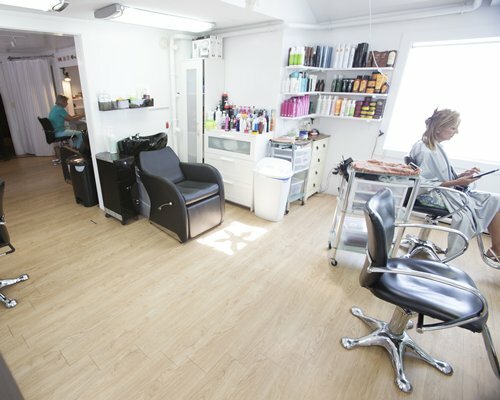 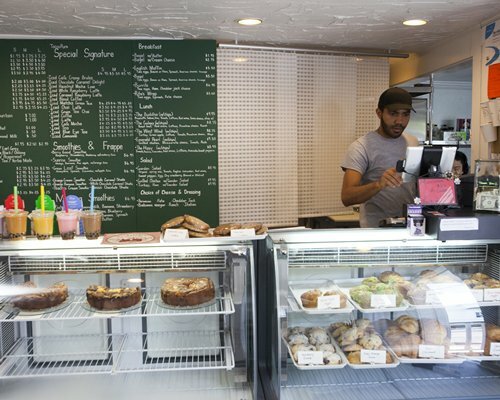 Take a left out of the airport onto Martha's Vineyard/West Tisbury Road. 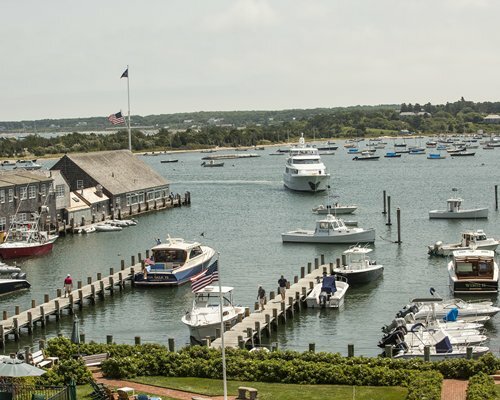 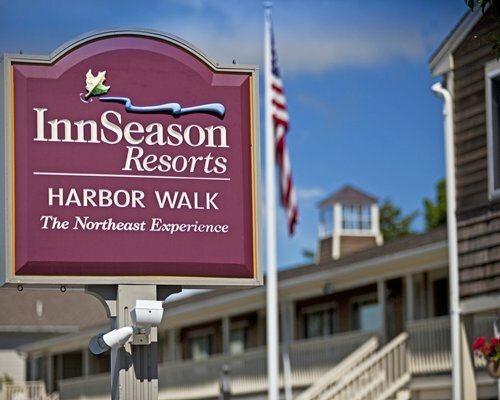 Continue into Edgartown and take a right onto Main Street, a right on Water Street, and the resort is on the left.